Are you planning to have your business logo added to any apparel? Maybe it is for your employees, customers or sponsors, there will always be a time to put your logo on garments and other goods! When you design or order embroidered apparel for your business, you’ll benefit from understanding the process involved. Embroidered garments are different from screen printed ones. 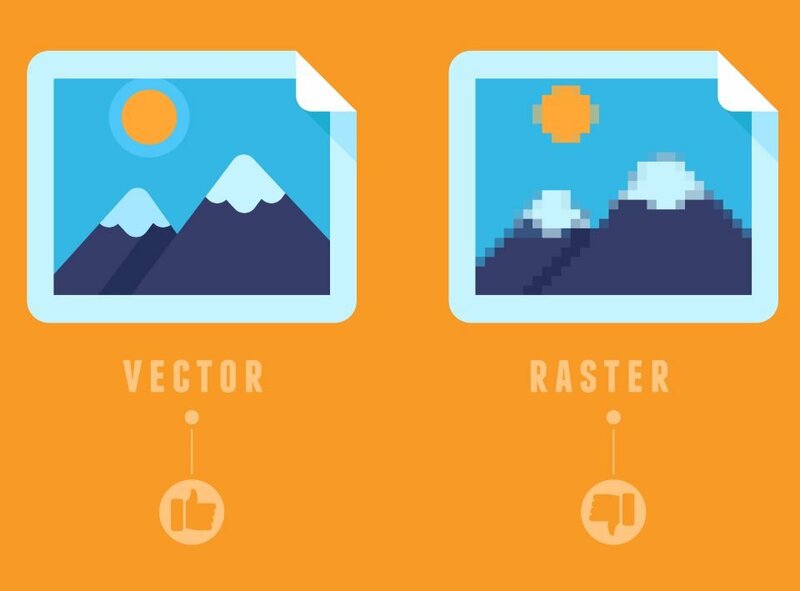 There are many “interesting” aspects involved, including digitizing your design first. Before you venture in embroidery, understand what digitizing is all about. By definition, embroidery digitizing is the process of taking an artwork and converting it into a single digital file. The digital file is fed into an embroidery machine. Next, the machine stitches the artwork onto the material of the product you chose. Digitizing tells how many stitches are required to create a logo or other design on a garment. Even if your proposed artwork is complicated, the embroidery machine will not increase the time or effort required by much. It is clear to see why digitizing is preferred over traditional embroidery methods. When compared to screen printed items, embroidered things are much more expensive. But, embroidered items carry many benefits. Embroidered items have more perceived value and last longer. The designs don’t fade away easily. Even with lots of washing and years of use, the design wouldn’t fade as fast. 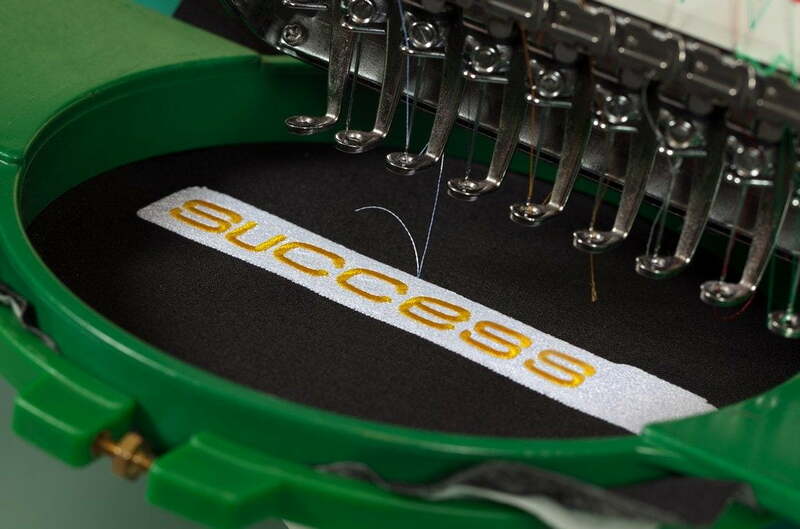 Unlike screen prints, embroidered logos are designed and printed to stand out. This means embroidery logos carry more weight and are slightly higher. Screen prints are made of fine ink. It forms a thin layer on goods. Above all, embroidered logos come in multiple shades. You don’t have to pick a monochrome design if you don’t want. Use multiple vibrant colors in any color palette. Expert suggestion: If you are planning to work on a fleece or fuzzy apparel, you must try embroidered imprints. Screen prints are likely to look flaky and cracked on uneven apparels. You will need your artwork for your garment or other product to be digitized by means of an embroidery digitizing service. The image you provide to the service will be carefully digitalized and neatly programmed to work with your machine (or that of the company that will produce your embroidered goods). 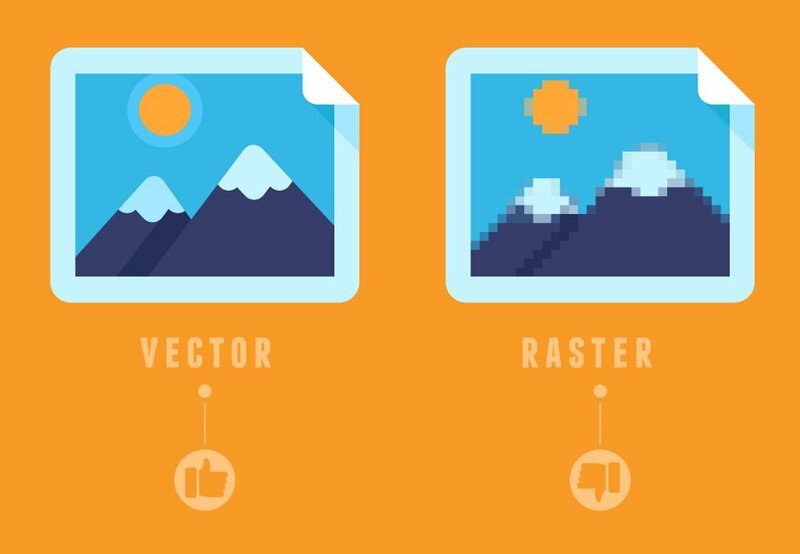 The beauty of a digitized design is that it can be made from any artwork, whether a hand-drawn image, photo, or vectorized image. When it comes to embroidered promo goods, you have so many options to choose from. Embroidery can be done on towels, backpacks, blankets, polo shirts, jackets, tote bags and padfolios. When you choose a product, don’t repeat! Keep giving something new all the time. This way you can keep your customers engaged. Stitch count defines the total number of stitches required to produce your design or artwork. Most of the time, you need many stitches to reproduce a design. The number and type of stitches will be decided by the embroidery digitizing service provider. Nevertheless, if you want your artwork to look more detailed, you can always ask specifically to add as many stitches as possible. The number of stitches required for a logo is determined before the garment is sent for production. Professional service providers will give you an accurate estimate of the stitches required. With more stitches, be prepared to pay a bigger price. In addition to stitch count, you can decide on the thread colors too! There are numerous embroidery digitizing services to help you, make sure you choose a company with lots of experience for the best result. Service providers have unique fees and policies for the work. The service provider will digitize your design and logo and typically quote based on the size and intricacy of the artwork involved. For more details on how to satisfy your digitizing needs, get in touch with us! Our experts will make sure your product turns out amazing. Call us today!